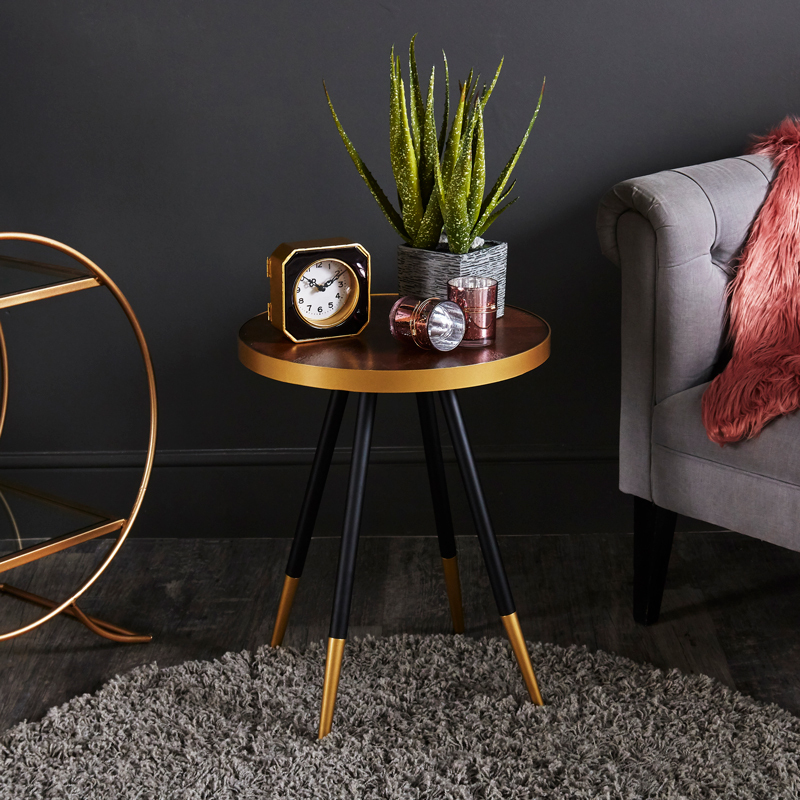 This beautiful side table is perfect to sit at the side of your sofa, crowned with a lamp or use as a small coffee table in your traditional or contemporary living room. 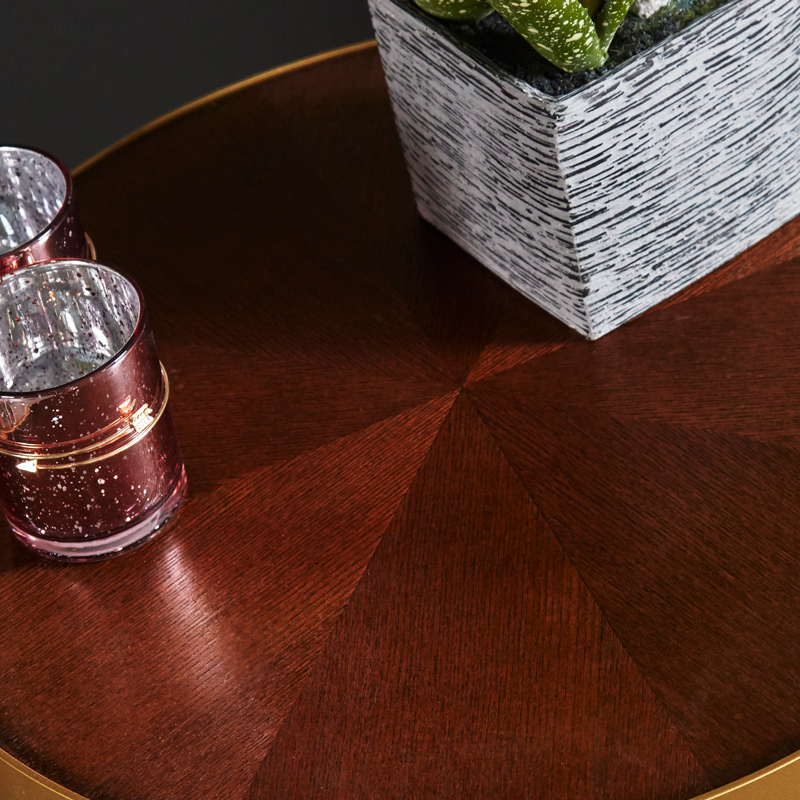 Sit proudly in your entrance and allow this hall table with its parquet top to become the focal point that greets your guests. 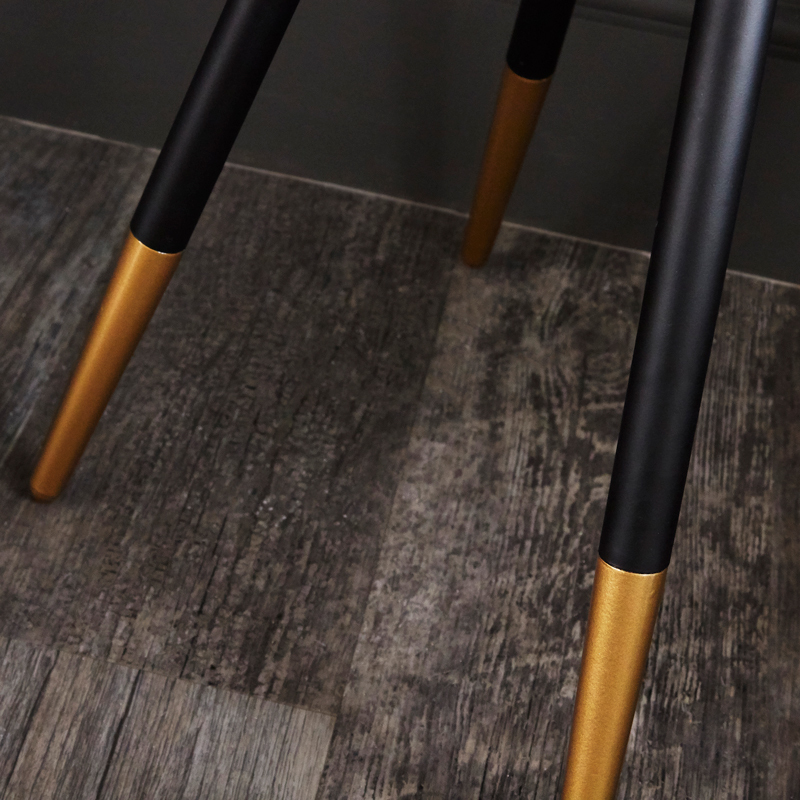 The tabletop rests securely on 3 tripod style legs that are finished with gold metal feet. 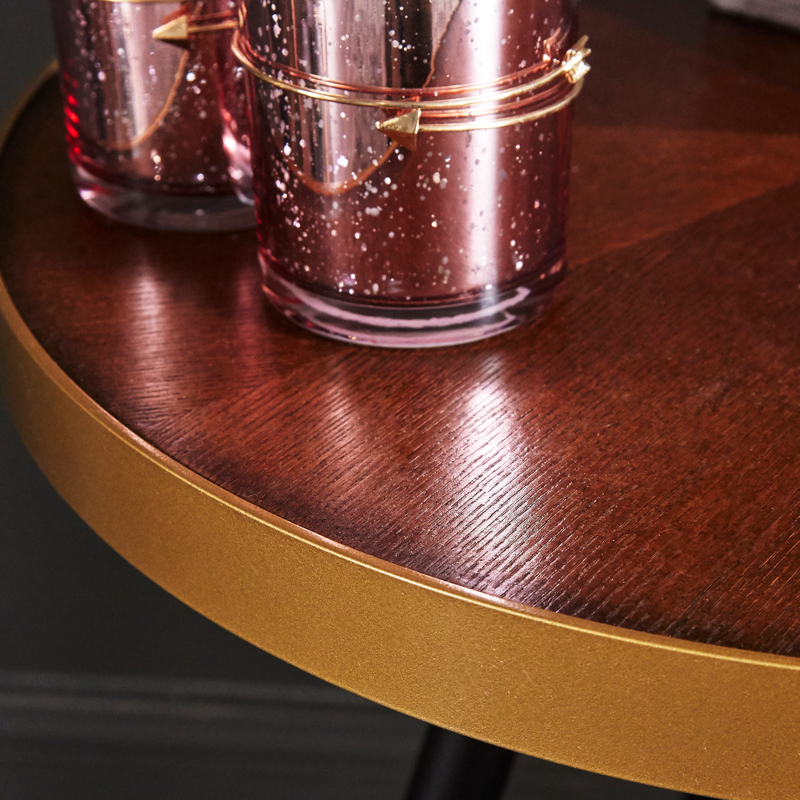 The metal frame and legs come in a powder coated finish. Assembly is required on the table with the legs to attach to the table top (fixings included).